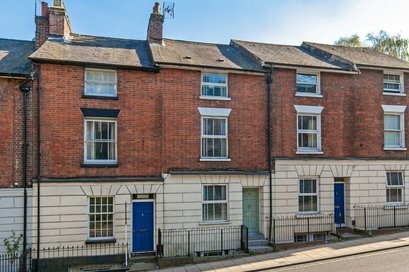 A delightful Victorian terrace providing thoughtfully and tastefully improved and extended accommodation over four floors, moments from Orams Arbour. 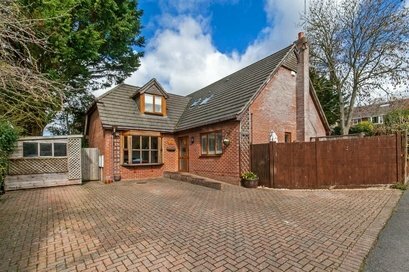 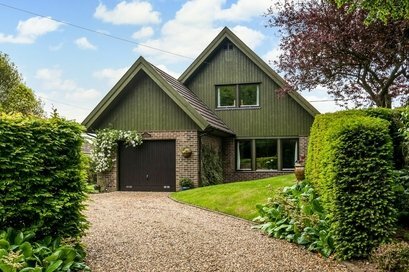 An individual and non-estate (1932 ft²) detached family sized property tucked away in a quiet lane. 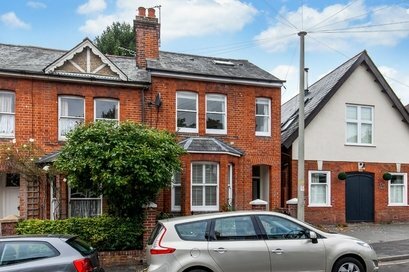 A delightful Victorian home nestled within this quiet location enjoying convenient access to the mainline railway station and City Centre. 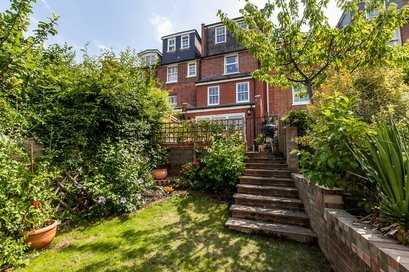 A spacious and contemporary townhouse located in a small close to the north of the City Centre. 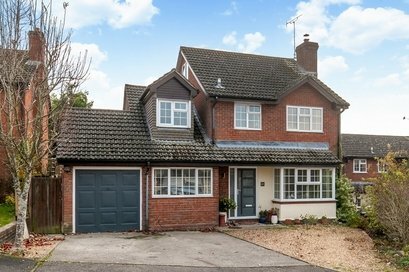 A wonderfully spacious family home enjoying peaceful living in the village of Kings Worthy. 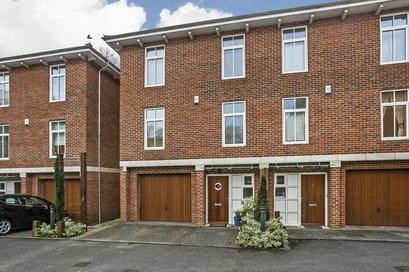 An immaculately presented and deceptively spacious (1,667 ft²) period town house with accommodation over four floors. 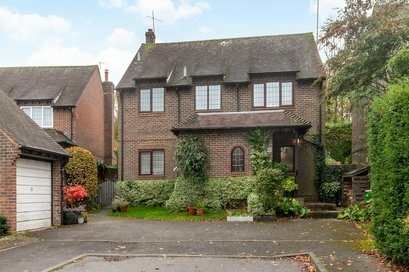 Striking detached family home of individual design, with genuinely deceptive internal accommodation exceeding 1800 ft². 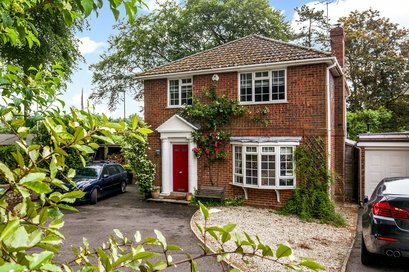 Fantastic detached family home set on a large corner plot to the north of Winchester. 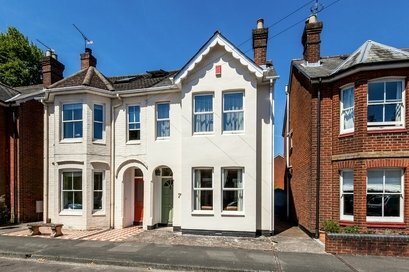 An Edwardian semi-detached house offering scope to improve and extend.